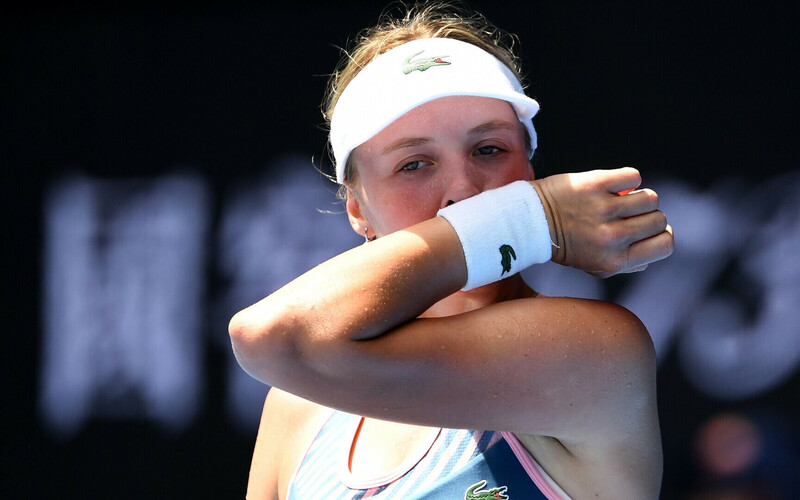 Anett Kontaveit lost her Australian Open second round clash in straight sets, against Aliaksandra Sasnovich, 6:3, 6:3 in Melbourne on Wednesday. 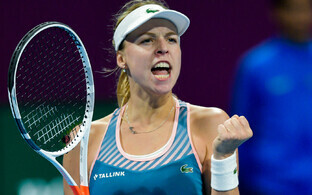 Kontaveit, ranked 20th in the world, who had despatched Sara Sorribes Tormo from Spain in a little over an hour in the first round on Monday, expressed her disappointment with the result. ''I can't say if she [Sasnovich] played better than usual, but I she played well and I can certainly say that I didn't play as well as usual,'' Kontaveit said after the game. ''I think I had a good chance, but I didn't take it, and I'm disappointed about that,'' she continued. ''There will be more tournaments to come, like the Fed Cup, Doha, Dubai, Indian Wells and Miami, there will always be more opportunities,'' she added, noting that she will be in action in the ladies' doubles with Harriet Dart (UK) against the Australian pairing of Kimberly Birrell and Priscilla Hon on Thursday. Meanwhile Kontaveit's compatriot Kaia Kanepi was defeated 6:7, 6:4, 6.2 by world number one Simona Halep in Tuesday's night session. Aliaksandra Sasnovich, ranked 31st in the world, faces Anastasia Pavlyuchenkova of Russia in the next round.